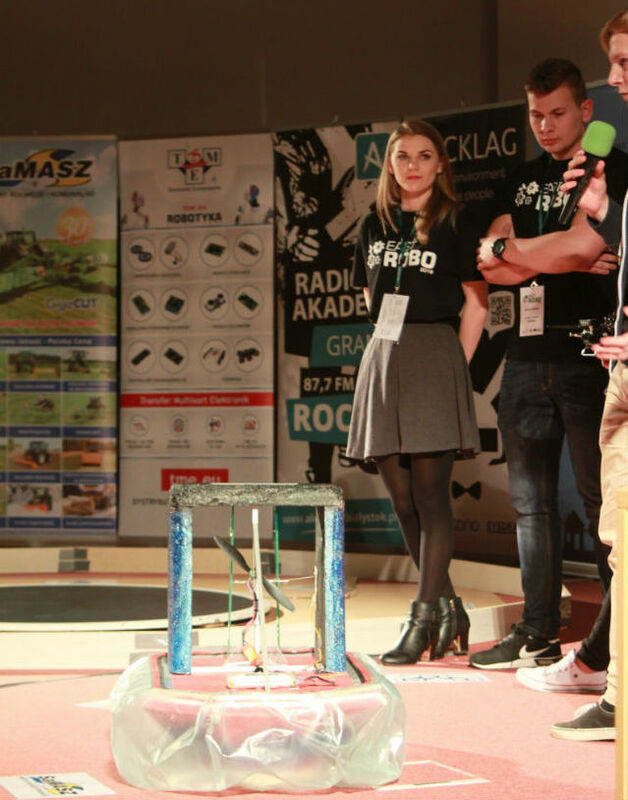 16 April 2016 — enthusiasts of robotics met at the Białystok Technical University during the 5th edition of the Eastrobo 2016 Robotics Festival. The festival is one of the biggest robotics events in this part of the country. 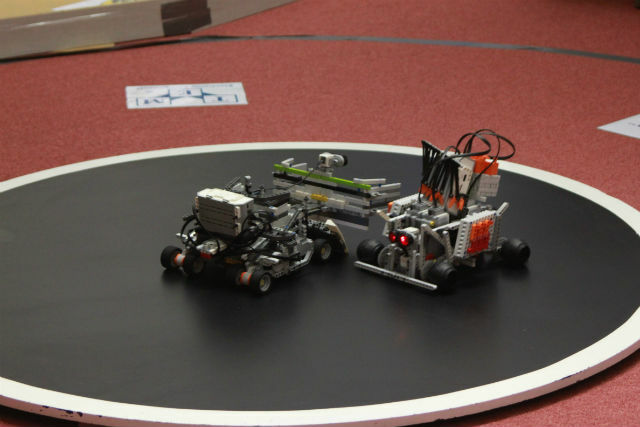 The participants competed in the following categories: Sumo, Minisumo, LEGO Sumo, LEGO Linefollower, Micromouse, Linefollower, Freestyle, Nanosumo, and the so-called team presentation. 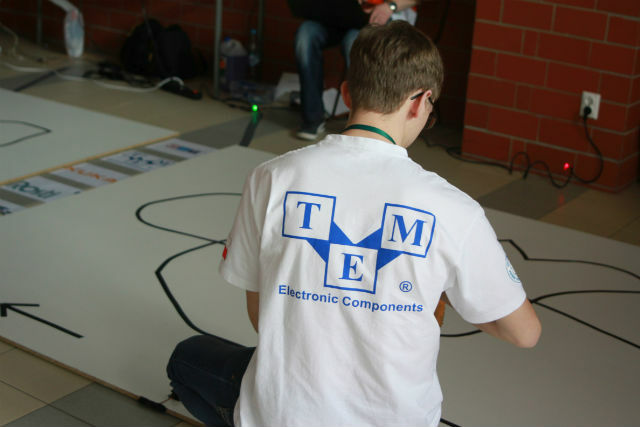 Teams not only from Poland, but also from Lithuania and Bangladesh took part in the competition. The event was organised by students from two research circles at Białystok Technical University: Smart Mobile Systems at the Faculty of Computer Science and the Robotics Scientific Circle at the Faculty of Mechanical Engineering. For the visitors of the Festival, both young and adult ones, there were additional attractions available, e.g. quizzes and the LEGO Academy, which provided an opportunity of trying their hand at building robots.